During the summer months, it is easy to get the children outdoors. They are quite content with running around the garden. Jumping in the paddling pool or heading to the local park with friends. With the weather drawing in for the winter months they are somewhat reluctant. The appeal of heading outdoors wrapped up like a snowman isn’t really high on their priority list. So how do you encourage them to get outdoors more often during the colder months? 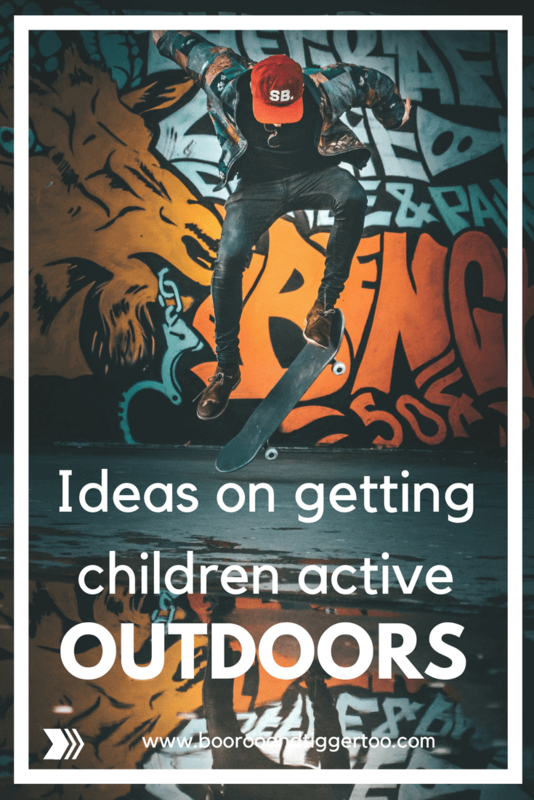 Take a look at these ideas on getting children active outdoors. Possible the first thing most people think of when it comes to getting children outdoors. From balance bikes to first bikes with stabilisers. To BMX’s and mountain bikes, there is a great selection of bicycles available to suit the needs and abilities of your child. A great way for children to learn independence whilst keeping active. From riding to and from school each day to family bike rides on the weekends. 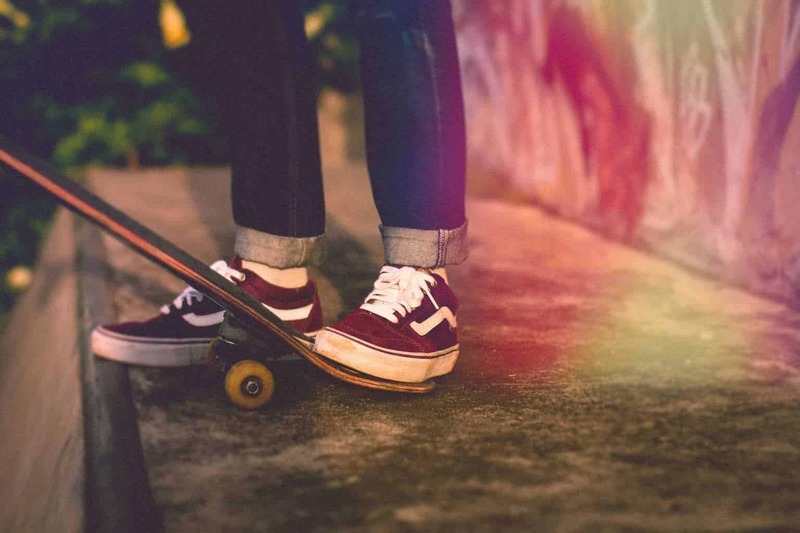 Skateboarding has evolved from the original Bart Simpson skateboarding generation. It gained in popularity over the past few years. With the introduction of skate parks and centres where kids can take along their favourite board. Something that will not only keep them active but learning new skills and socialising with peers of a similar age. Although many parents will recall the over the shoe style adjustable skates from their youth, times have changed. Roller skates are now available in a whole host of designs and perfect no matter what your skill level is currently at. Many roller skating rinks are making a come back so not only can these be utilised around your local neighbourhood but used within a social setting too. You might be thinking that a trampoline in the garden is a summer activity. However, if you purchase a cover for your trampoline to keep the leaves and winter weather off. It is something that can be enjoyed all year round. Something that is fun for all the family and perfect for burning off any excess energy.